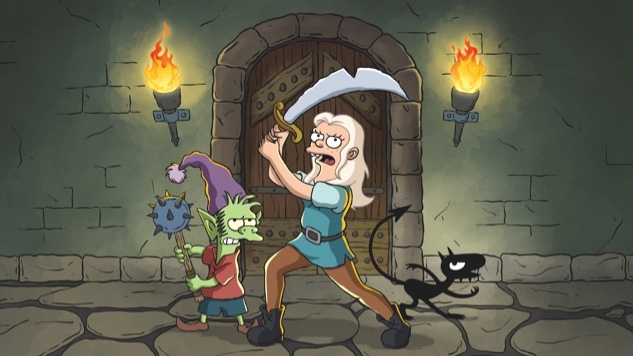 After we got our first look at Matt Groening’s forthcoming Netflix show Disenchantment last month, the streaming service is teasing us some more with the show’s first teaser. All 10 episodes of the first season will hit Netflix Aug. 17. Check out the first teaser below.